Durable stainless steel links adjust to fit. 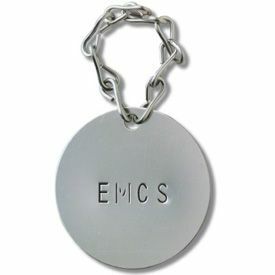 Stainless Steel Jack Chain is Grade 304. Comes in box of 50 feet.